The high technology performance of DuPont™ Teflon® coatings makes them the natural choice in many industries. 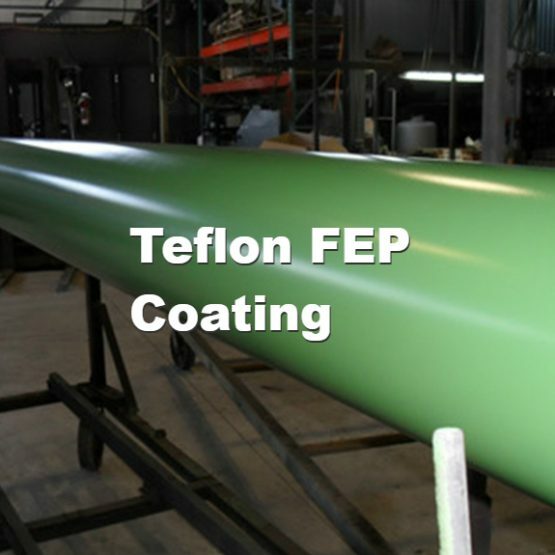 DuPont offers the design engineer a range of Teflon® industrial coatings to ensure the ideal combination of properties for the specific application. Use the following table for general guidance only. 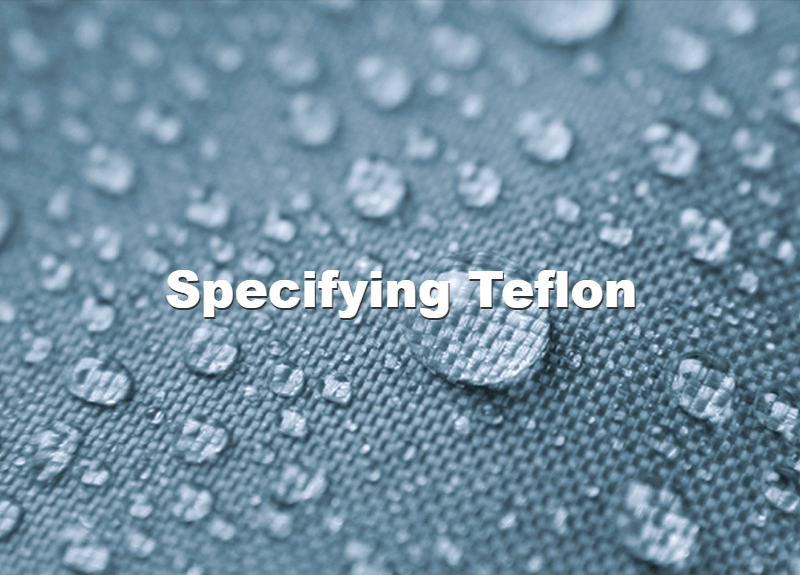 All Teflon® fluoropolymers have all of these properties. 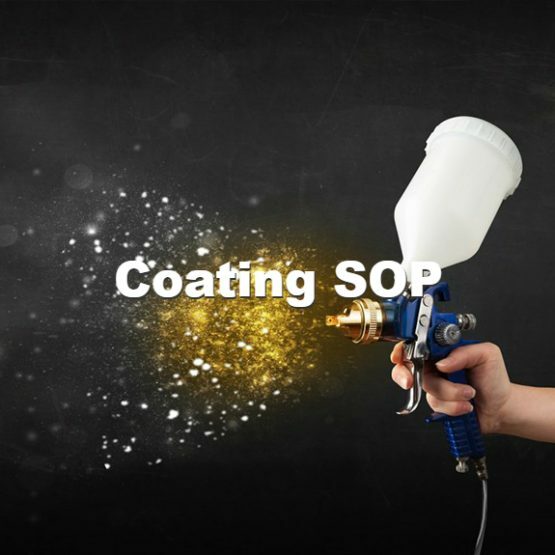 The table shows which coating systems excel in the desired property, but other application requirements (substrate type, film build, bake and use temperatures, end use and etc.) may necessitate another choice. 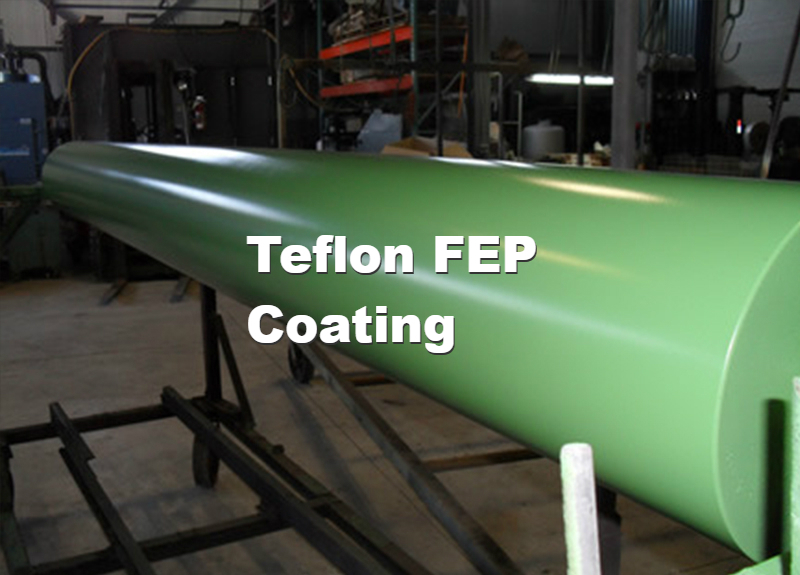 However, severe compromises are seldom necessary because a Teflon® coating system with the desired properties is usually available. 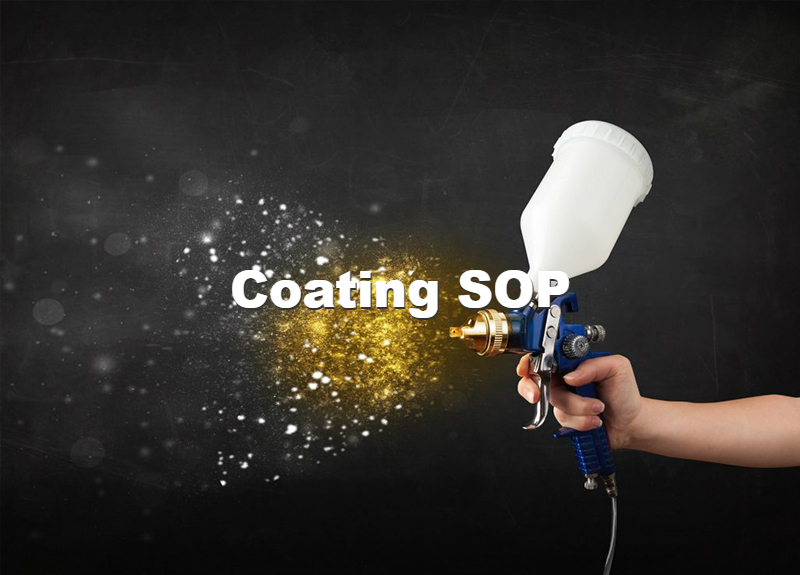 A variety of specific products are available in each of the fluoropolymer categories above. 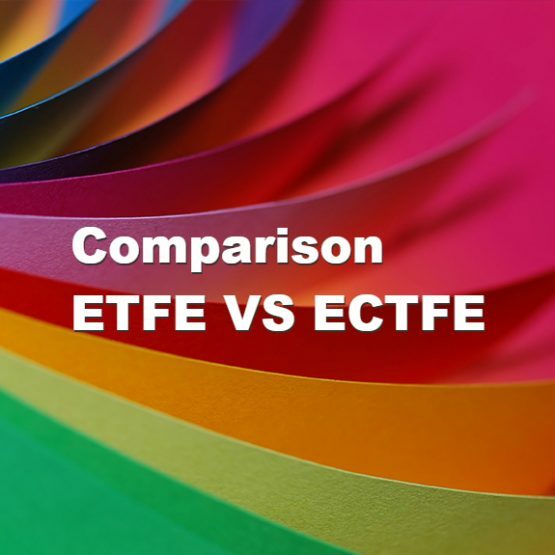 Refer to the Product Guide and Market Guide for individual listings and details. 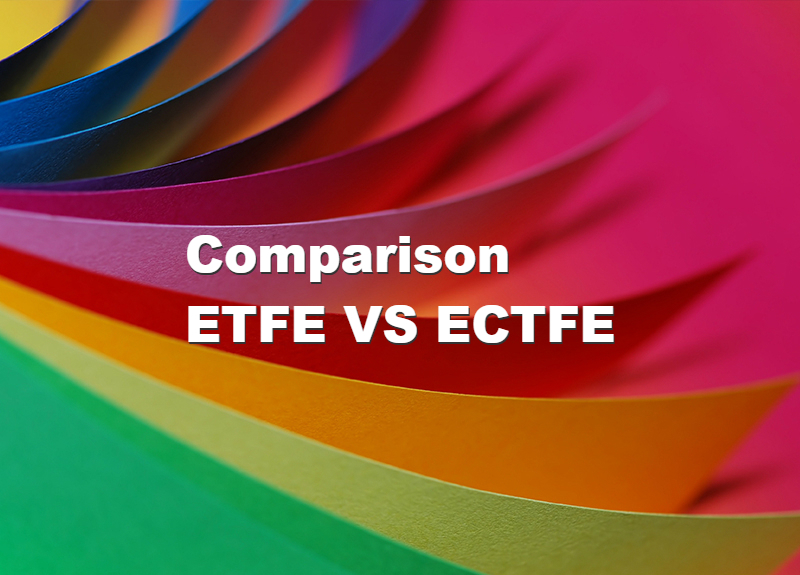 Test results from ASTM methods are available for typical properties of Teflon.